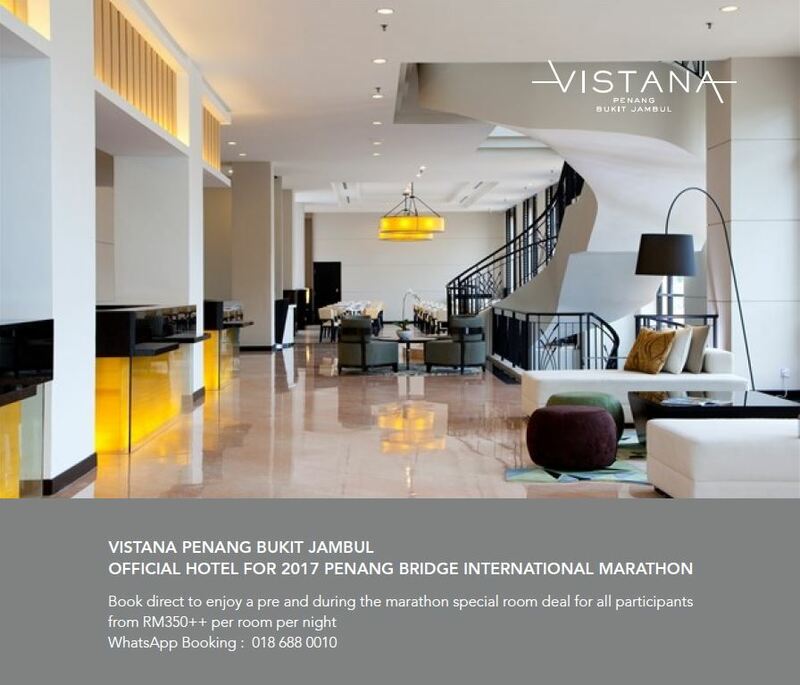 Announcing the official design for Penang Bridge International Marathon 2017. Thank you and see you on 26 November 2017! 30 minutes frequency starting from Saturday, 25th November 2017 at 11:00pm until Sunday, 26th November 2017 at 5:00 am. 40 minutes frequency starting from 8:00 am until 11:20 am. *Only TWO shuttle service vehicle will be provided for the Marathon Shuttle Service, please take note that it will be based on first come first serve basis! *For pick up transfer from marathon site to the hotel, chauffeur will only pick up guest with equipped HOTEL WRIST BAND. Dr Ng is a practicing neurosurgeon, a unique specialty dealing with diseases of the central and peripheral nervous system including the brain and spine. In his spare time, Dr Ng has special interest in endurance sports. He has participated in full and half marathons at the Penang Bridge International Marathon since 2011. 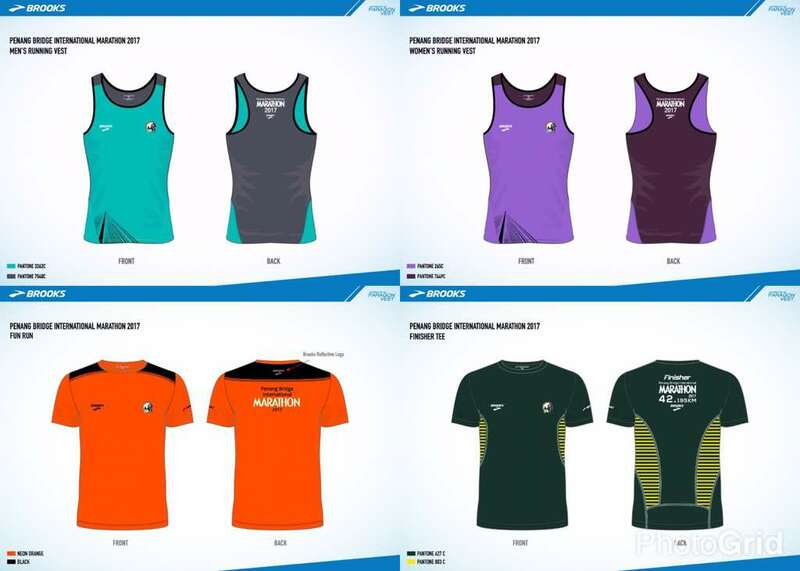 Besides this, he has also competed in other memorable events like the Kapas Marang Open Sea Swimathon, Penang Aquathlon, 21 km Performance Series Penang and 26 Km King Of Bukit Larut. 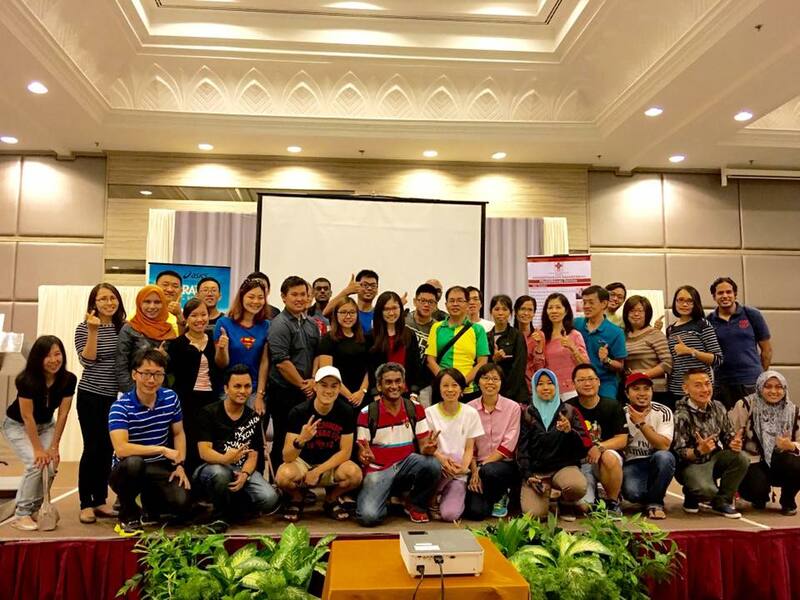 He was previously awarded the Malaysian Life Saving Society’s Bronze Medallion, Bronze Cross and Instructor’s Certificate and also practices martial arts and self-defence. Ms Angie Ng is a senior physiotherapist based in Adventist Physiotherapy Centre in Bukit Mertajam. She graduated with Bachelor of Physiotherapy from UKM and has been working with Penang Adventist Hospital since 2009. She specializes in musculoskeletal rehabilitation. Ms Ng is also an active person who likes to exercise and practises Pilates and mix martial arts training. Ms Mah Joh Ying is a clinical dietitian in Penang Adventist Hospital. She graduated from Universiti Sains Malaysia (USM) in 2014 with Bachelor of Health Sciences in Dietetics (Hons). She joined Penang Adventist Hospital since qualifying as a Dietitian in 2014. Ms Mah’s core expertise includes practical personalized dietary counselling for patients and clients from all walks of life in the area of disease prevention, weight management, diabetes mellitus (type 1 and 2), hypertension, heart diseases, high blood cholesterol, high blood uric acid, kidney impairment, gastrointestinal tract diseases, cancer prevention and management. Ms Mah is also actively involved in public and corporate health talks. For those who are interested, kindly send in your full name and Identity Card number to rachel@visitpenang.gov.my for registration. Hurry up and secure a place NOW! 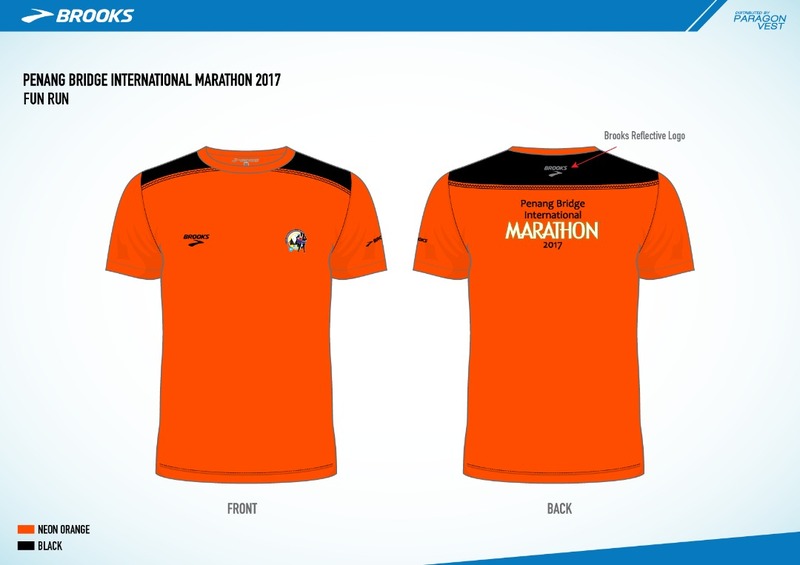 Introducing Fun Run category T-shirt by Brooks for Penang Bridge International Marathon (PBIM) 2017. The PBIM committee is proud to announce that we had received 28,600 participants since the early bird registration started on 16 February 2017. Therefore, please take note that fees will be increased to Stage 3 automatically once we hit 30,000 participants. The slots are filling up fast so do register at Stage 2 prices now! Those who yet to make payment kindly complete it as soon as possible as all payments must be cleared during registration to confirm your participation under the current Stage. Do not miss out the opportunity to register with a cheaper price now!